It's only 744 characters. We strongly recommend writing at least 1.000 characters. Use content that makes your app unique (features description, characteristics, how to use your app, ...). Your description needs to convince people to download your app. Also, be sure to add important and relevant keywords in your description to improve your iTunes app page and optimize your SEO. 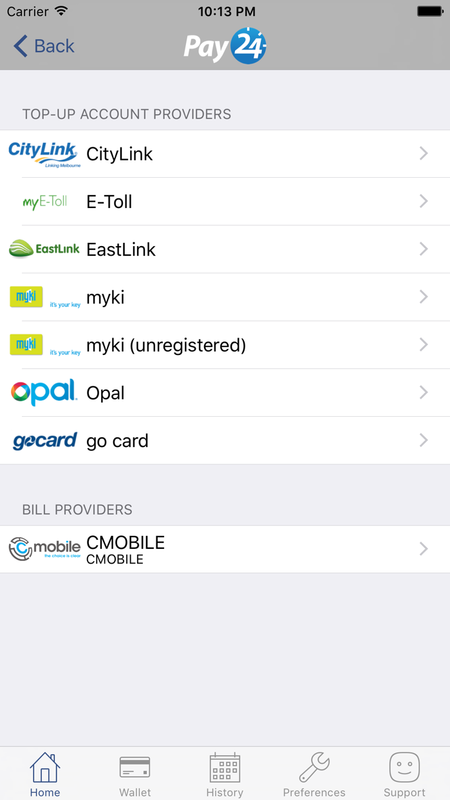 Pay your Myki, Myki Pass, Opal, CityLink, EastLink, TransLink go card, RMS myE-Toll or CMobile account straight from your iPhone or iPad with the Pay24 app. 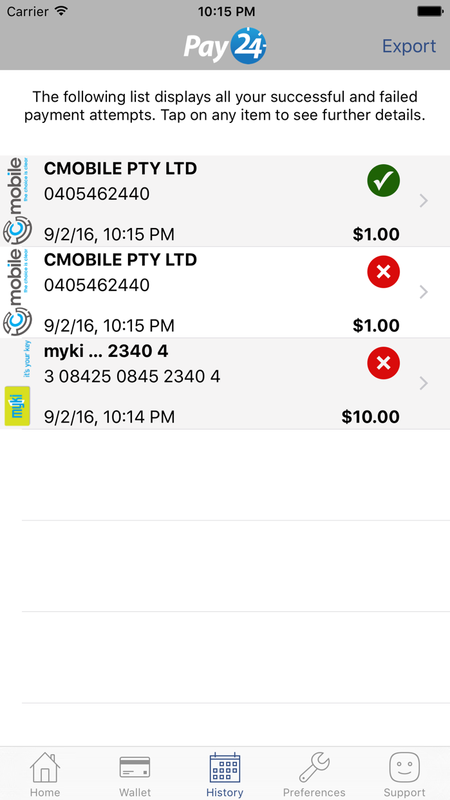 Check your balance and be notified when it goes below your nominated threshold. 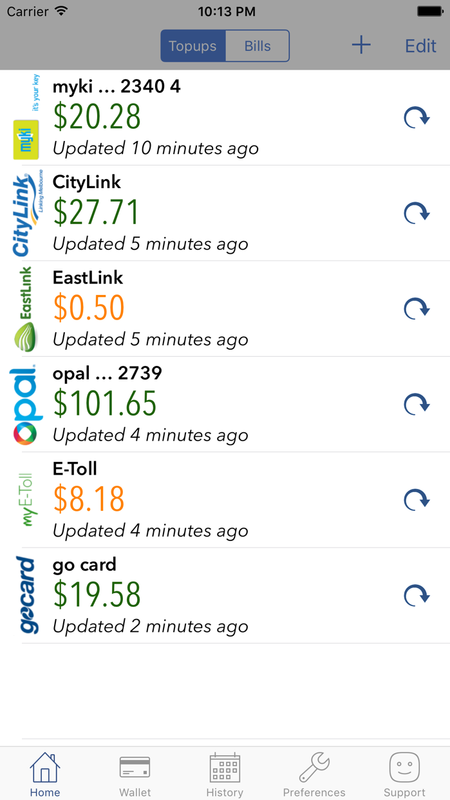 Pay24 provides a simple, convenient and efficient new way of managing your Myki, Opal, CityLink, EastLink, RMS myE-Toll and CMobile accounts. 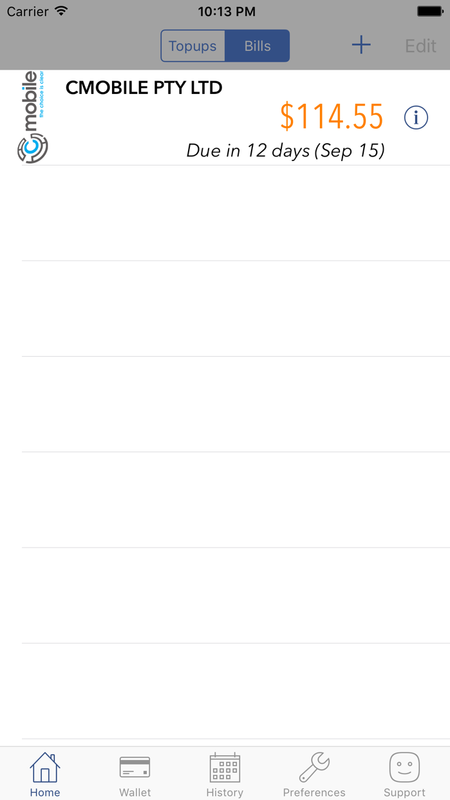 Completely free with no advertisements or in app purchases!